Government commercial projects across Australia have Architects & Designers specifying ISPS Innovation Marker Boards & Projector Screens for their work space. ISPS Innovations have pioneered colour-back technology for printed & coloured polymers covering a broad amalgamation colour wheel for IPA Acrylic white boards, IPA Acrylic splashbacks, Bonethane high heat polymer wall panels that are an attractive & functional alternatives to glass. ISPS Innovations have been chosen for the use of our white boards as a part of the STEM education program for schools. STEM teaching in state schools are focused on improving students' academic management & consciousness, increasing teachers' awareness whilst facilitating & encouraging involvement by course group of students to raise the scholastic level in a creative thinking environment. ISPS are proud to be apart of this process. 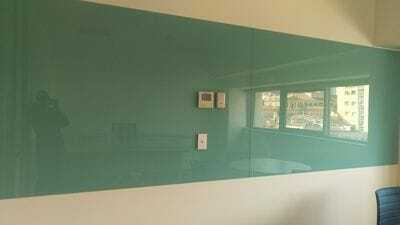 Our Acrylic White Boards are Australian Made & Australian standard compliant. Key questions ISPS are asked:" I require a particular background colour to enhance my corporate logo" NO PROBLEM! 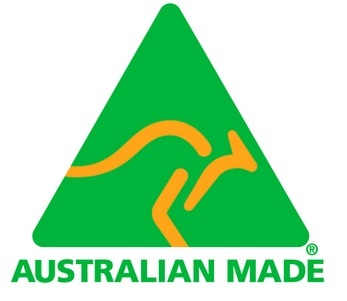 ISPS Innovations manufacture outstanding IPA Acrylic marker boards & supply nationally Australia wide. Use water based markers to write notes, point of sale or conduct meetings & lectures with ease. ISPS Acrylic Marker Boards can be shaped, bevelled, polished & mounted to the wall making any office, school , real-estate or medical facility functional & organised without compromising space. IPA Acrylic Marker Boards are wiped down with damp cloth with neutral cure solution, allowing IPA Marker Boards to air dry & shine, no dry polishing required. Robust performing IPA Acrylic warranties. GripTek backing on our ISPS range, leave other Acrylic & Polymer Splashbacks to fail because of poor spraying application methods. ISPS Innovations warranty against silicone bleeding , shadowing , colour & print delaminating. Architects, Designers & DIY Devotees are aware of the unconventional spraying application methods and are delighted to have a quality tested product like GripTek on board for their repeat clients. GripTek can be applied to PLEXIGLAS HIGloss® , Zenolite & Vistelle brands to eliminate preparation steps that cost time & money. Isps Innovation Polymer Splashbacks cover colour fading, colour delamination, print delamination, when using neutral cure silicone. NO coating of walls is required, removing critical costly steps & waiting times from the equation. IPA Acrylic Marker Boards is a multitalented durable chemical-resistant surface & a spectacular lightweight alternative to glass that adds a professional commercial finish to any workspace. 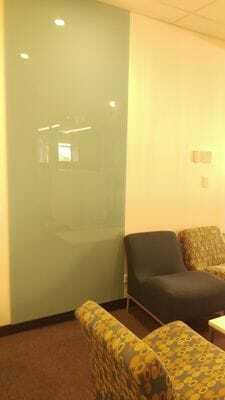 IPA Acrylic substrate is used for a range of functions including marker boards, projector screens, feature wall panels, kitchen & bathroom splashbacks in specific acrylic grades the list unending. IPA Acrylic whiteboards can be written on with water-based markers, is easy to clean, maintain, using neutral water based solution on a soft damp cloth. Wet wipe IPA Acrylic Marker Boards & allow to air dry & shine. IPA Acrylic Marker Boards & Projector Screens can be cut, shaped & mounted on site & available in any colour or high-resolution digital print. ISPS Innovations' GripTek backing technology adds colour depth and ensures a fully waterproofed product. The durable surface caters for non shadowing & a functional white board & projector screen. IPA Acrylic marker boards & projector screens are widely used in schools, government & commercial projects due to the flexibility and durability of these surfaces. 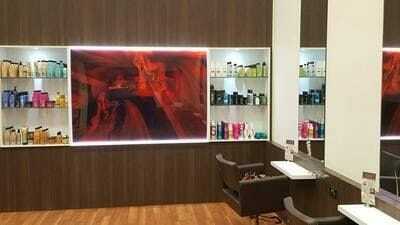 FACEBOOK CulourTek Joinery, Benchtops, doors Partitions. No shadowing, easy to clean. For more information call ISPS on 0883818880 visit www.ispsinnovations.com.au ISPS address amazing deals on volume orders. National Supply delivered to you. Servicing :our Acrylic Splashback, Acrylic Splashbacks, Bonethane Polymer Wall Panels, Marker Boards, Benchtops, Joinery, Partitions, Kitchens, Glass Splashbacks and Printed Acrylic Splashbacks that are Australian made to all over the country: Adelaide, Sydney, Melborune, Brisbane, Cairns, Tasmania, Perth, Norther Territory, Perth, Parramatta, Norths Shore,Central Coast, North Gosford, Geelong, North Geelong, Victoria, Darwin, Goldcoast, Noosa, Darwin. 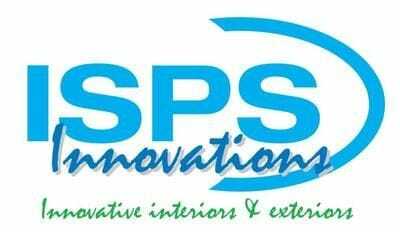 www.ispsinnovations.com.au Australian Made and Australian Standard complaint, splashbacks, benchtops, kitchens, joinery, partitions, doors, White Boards, Marker Boards,Projector Screens.